Posted on January 16, 2017, in Steampunk and tagged give it to me!!! 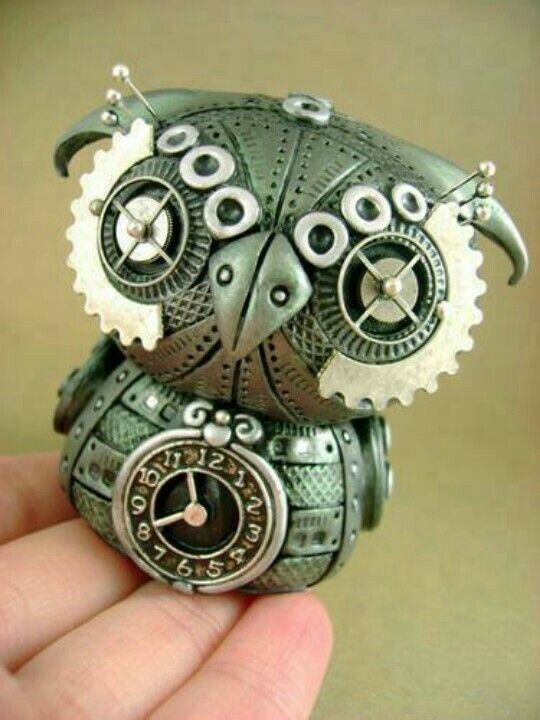 !, steampunk. Bookmark the permalink. Leave a comment.